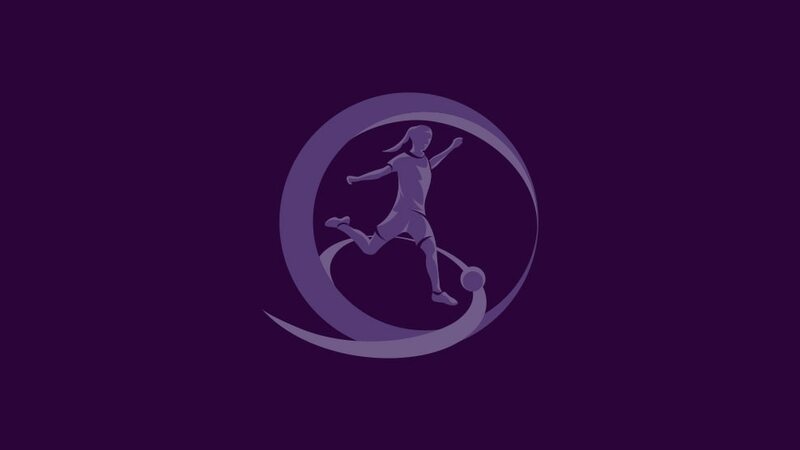 Three-time winners Germany edged Belgium 1-0 on the last day to top elite round Group 6 and take their place at next month's UEFA European Women's Under-17 Championship. UEFA.com got reaction from the UEFA European Women’s Under-17 Championship third-place play-off after Spain defeated Belgium 4-0 to end the tournament on a high. Spain coach Jorge Vilda hailed "a beautiful tournament" after his side clinched third place with a victory over Belgium whose coach bowed out "very proud" of her team. Belgium 0-4 SpainThe two-time champions turned on the style in Nyon, scoring three first-half goals to claim third place at Belgium's expense. Spain and Belgium meet in the third-place play-off in the 2013 UEFA European Women's Under-17 Championship with both sides reflecting on successful campaigns.